We are your one stop Company for any and all of your construction needs. Give us a call and see if we can help you out. We can do Custom Homes, Renovations on homes and swimming pools, Custom Pools and Spas, Landscapes, Hardscapes and so much more. See what our clients have to say about our work. Read their reviews and get your project started today. We are a Complete Custom Builder for all your Construction needs. Give us a call and see if we can help you out. We are a Complete Custom Builder for all your Construction needs. We can do Custom Homes, Renovations on homes and swimming pools, Custom Pools and Spas, Driveways in concrete, stone and pavers, Walkways, Custom Outdoor Kitchens, Pool Houses, Electrical renovations, Pool Cleaning Service, Putting Greens, Landscapes, Hardscapes, Pool and Spa repairs and so much more. We are your one-stop Company for any and all of your construction needs. 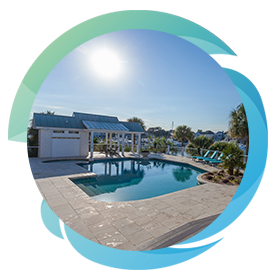 We are located in the Mount Pleasant Area doing work on Sullivan’s Island, Isle of Palms, Mount Pleasant, Daniel Island and surrounding areas. Give us a call and see if we can help you out. 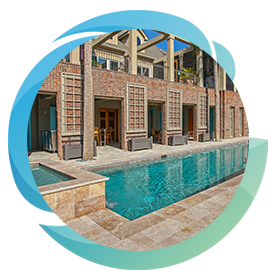 All of our swimming pool service technicians are DHEC Certified Pool Operators & are trained by the APSP in pool & spa water chemistry and filtration systems. 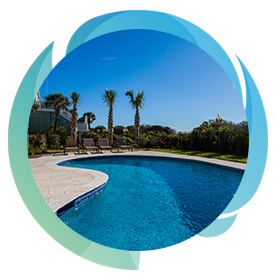 Our pool service professionals are also trained by the chemical companies on the proper use of the products that we sell and use. 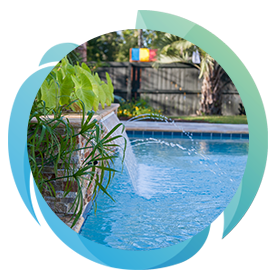 We provide Residential & Commercial Swimming Pool Service at a reasonable cost. Call us or use the form to the right for a on site estimate.